Welcome to Reader Girls. 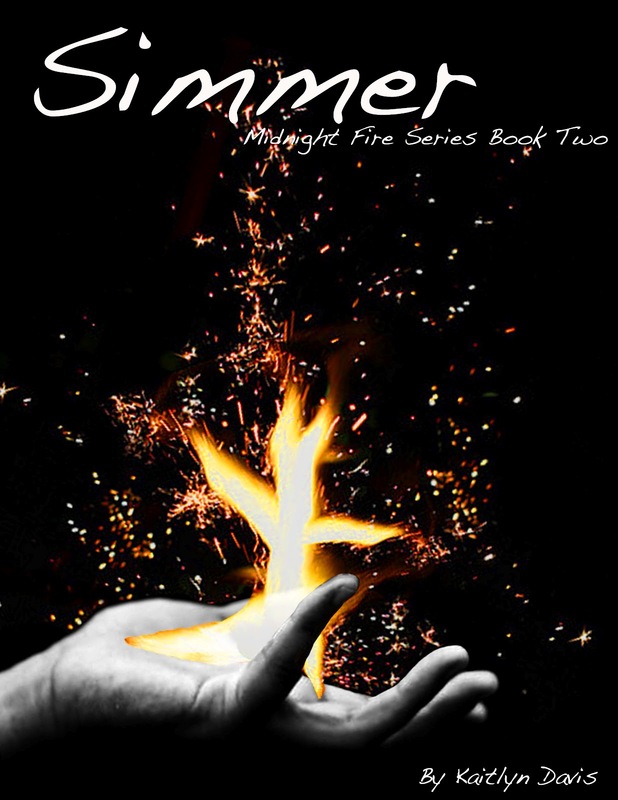 we are hosting the Simmer Blog Tour today. 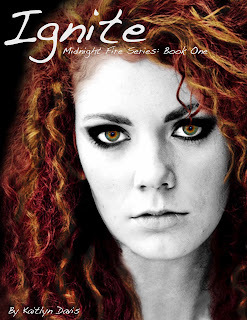 This is the second book in Kaitlyn Davis' paranormal YA series (the first book is Ignite). Our reviews of both books will be up soon. Blurb: Slowly, like a whisper almost blown away in the wind, two words streaked across her mind: "Kiss me." Blurb: With one last look, one final search of the lines of his face for some sign, Kira turned and ran away from the sound of the man she loved laughing in the face of her death. About the author: Kaitlyn Davis graduated Phi Beta Kappa from Johns Hopkins University with a B.A. in Writing Seminars. She's been writing ever since she picked up her first crayon and is overjoyed to finally share her work with the world. She currently lives in New York City and dreams of having a cockapoo puppy of her own. Laurie, thanks for the spotlight and we look forward to your review(s).